A common question asked by many after a death is ‘how can I save money when paying for a funeral?’. Funeral services can be as complex or simplified as decided, which alters cost and options. 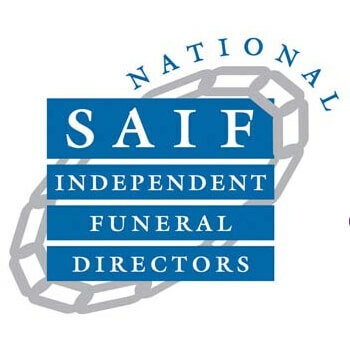 At ISCA Funerals, we provide direct funerals which provide low-cost funeral service options to the South West. A direct cremation is the most simple and affordable of all the types of funeral service. This option is meeting the needs of an expanding number of people who may be seeking a respectful, yet simple service option with no fuss or additional extras. A direct cremation offers families the option to deal with the death that little bit sooner and to say their goodbye’s at a later date; how, where and when is right for them. A direct cremation is a disposition preference in which the body is cremated in the days directly following the death, without a funeral service or memorial beforehand. The body is cremated promptly after the death, During a direct funeral, there is no viewing of the body, visitation or wake, the body is also cremated within a simple container as an alternative to a casket. Whether it’s the decision of the deceased or yourself, the following items are eliminated when planning affordable cremations, lowering the cost substantially. What happens during direct funerals? In general, direct cremation is a more convenient affair and the entire occasion takes place around two or three days after the death, requiring much less commitment and assistance from the family or organisers during their time to grieve. This is an important factor; particularly if close friends or family members are disabled, ill or live an extended distance away and wouldn’t be able to make it to a traditional burial service. Once the cremation has taken place, the remains can be disposed or taken care of as the family wish. As there is no casket or plot involved, the contents can be provided in an urn or alternative container. As well as the factor of low-cost, price is not the only benefit of choosing direct cremation over traditional burials. 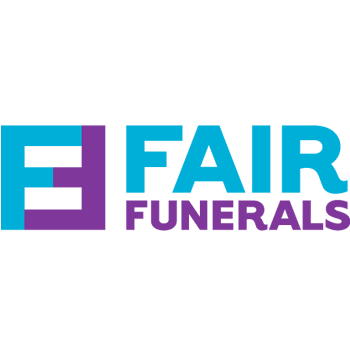 There are many reasons why the organisers of a funeral may select a direct cremation service after a death, after all – funerals can be costly depending on the style of service. It is not necessary to choose the extras such as viewings. A memorial service is free to be held at a later date, whenever you’re ready – offering you time to prepare and grieve before you begin to cope with the loss. Times of grief are difficult and everybody deals with it in different ways. At ISCA Funerals, we understand that planning a funeral service can be a daunting and stressful time, which is why we offer help with everything, from the initial wishes to preparing for and carrying out all arrangements. We respect the fact that some people prefer to keep their funeral as simple as possible. We are South-West based and offer direct funerals as well as traditional burials, alternative services and cremations with visitors. Alternatively, you can discover a number of ways to respectfully reduce funeral cost with the help of ISCA Funerals.